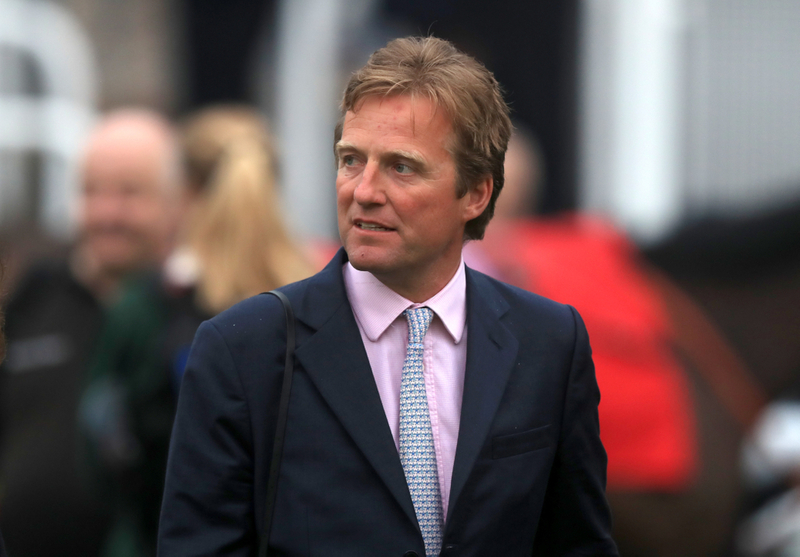 Leading flat-trainer Ralph Beckett has described the decision by Arena Racing Company to reduce its contribution to prize-money as 'disgraceful'. (Credit: Racing Post) Beckett, speaking after achieving a winner on the all-weather at Deauville on Sunday, said: “I think the fact that Arc has made an announcement now about February, when the FOBT reduction doesn’t kick in until April, means we can expect another announcement from them later in the year. “I don’t think this will be the last reduction in their contributions. They hint at that in their announcement so I’m not pointing out anything we can’t all see for ourselves. "I think it’s hugely disappointing when they have made as much money as they have in media rights over recent years. More than disappointing, I think it’s disgraceful," he said. The government's decision to reduce FOBT stakes from £100 to as little as £2 is expected to result in a major reduction in potential prize money to winning connections from all potential forms. Several betting shops are set to shut after loss of profits, and will therefore withdraw their prize money input from the money they receive from media rights payments to racecourses, which is estimated to be around £50 million. There will be more to follow in the coming weeks, with more trainers voicing their opinions on the matter.